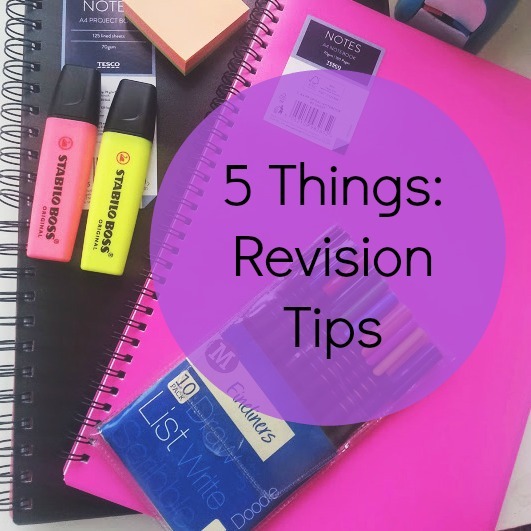 Here are 5 EASY AND SIMPLE Revision Tips to Help you during this busy exam season! 1. Try not to revise for hours on hours, do it in short spurts of revision which are around 30 minutes or so as these are going to be the most effective. 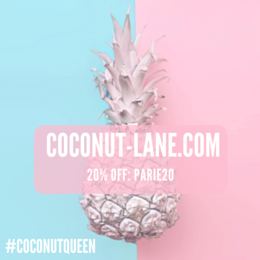 Your concentration goes after about an hour and you will be spending the next hour creeping on Instagram so take a short break that is timed around 5-10 minutes. 2. Study in a comfortable place, whether this be your bedroom or even your dining room whatever suits you. Stay in a place that has no distractions or keep them away eg you phone, maybe even turn the wifi off! 3. Use different techniques to make your notes, we all have our own way but sometimes it gets a little bit repetitive and your brain becomes used to it so switch it up use mind maps, notes or even flashcards and use fancy stationery too . 4. It is much easier said than done but please don't try to get yourself too stressed out, if you find something difficult or find something in your notes that you don't remember then ask someone, or even my new favourite go on to youtube and watch a video about how to solve a problem - it's like a virtual lesson! 5. Believe in YOU. Never say 'You Can't Do It' because trust me you can, all it takes is a little bit of self encouragement and power yourself through it.